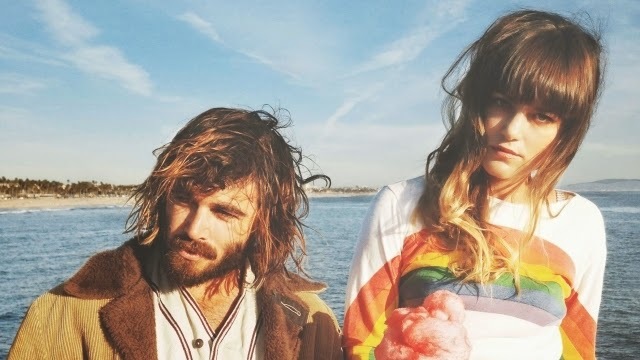 It’s been a gruelling four years since this adored brother/sister duo released their chart-topping sophomore record, Down The Way. At long-last, the two-piece have unveiled a brand-spanking new track entitled ‘Heart Beats Slow’, and it’s everything you want it to be. The track is vintage Stones, the siblings merging their distinct vocals together to create their one of a kind gorgeous harmony that we’ve been missing for so damn long. Sonically, ‘Heart Beats Slow’ is a bit more of a foot-stomping indie track, leaving behind their traditional melancholy laced folk sounds. This is the first release from the pair’s vastly anticipated third record that has been produced by none other than the larger the life man behind the mixers, Rick Rubin. 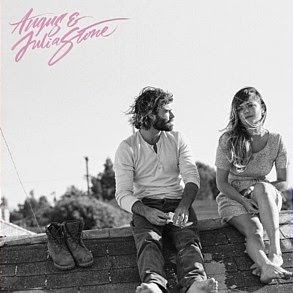 Their self-titled record is out August 1, with a Splendour In The Grass performance locked-in just before this release date – you’re sure to witness some fresh Angus and Julia.